What is the Spiritual Path and what are the signs of Spiritual Awakening? What are typical catalysts for Spiritual Awakening? 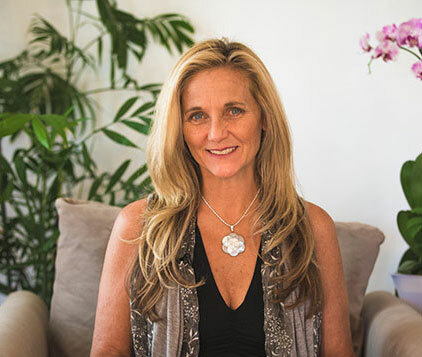 Bridget Nielsen is an intuitive healer and personal development mentor, who specializes in uniting our metaphysical reality with our modern world. She is a world renowned facilitator and has hosted retreats in sacred sites around the world. She has inspired the lives of many, with over 200 videos and 2.7 million views to enlighten your spiritual awakening and living a healthy life that fulfills your soul.